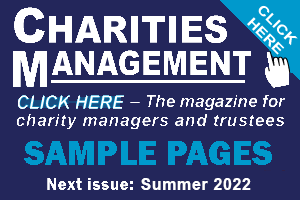 Spring 2019 issue of Charities Management – all about running charities – a discussion forum for the UK charity sector – two differing editions of the same issue: a red livery website issue and a blue livery issue emailed out – see sample pages on the right. This website edition is full of content of key relevance to charities. To see the wealth of articles, put your cursor on the black buttons at the top of the screen and click on the dropdowns. Enjoy. 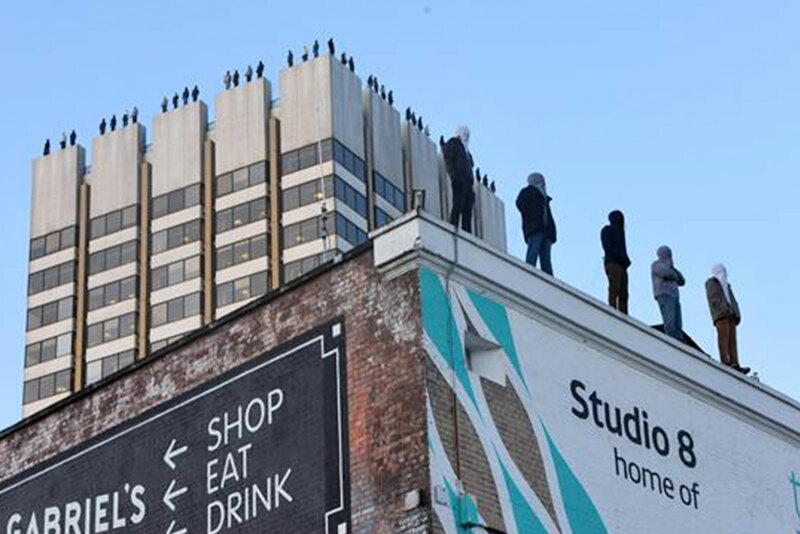 Effectively getting the message across in live protests.